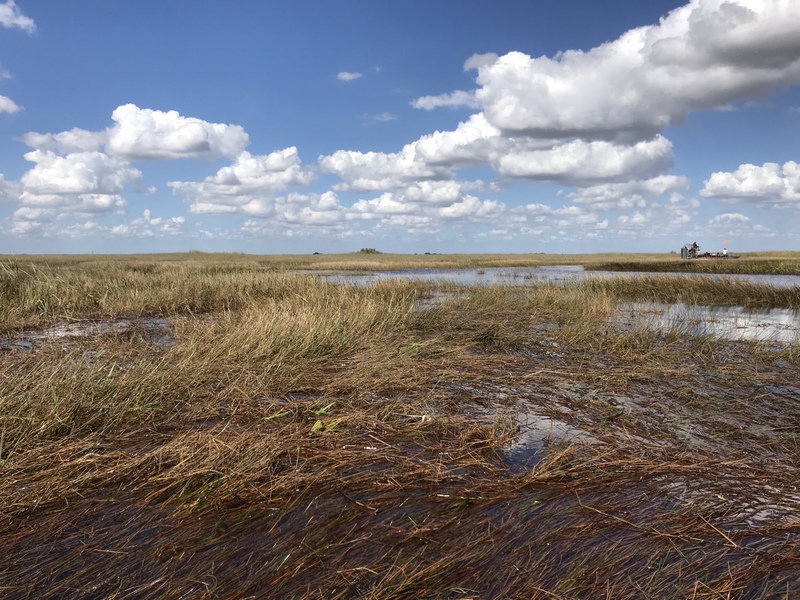 Everglades National Park – Swampy Grasses and Alligators! Remember when we were younger and made wishful plans over cheap beers on random Sunday afternoons? Plans about the places we would go with close friends and loved ones? “Some day, i will spend all my money on new adventures”, “We will travel and explore the world together!” were phrases we repeated with foolish certainty. Ah! The pure joy of believing in endless possibilities. Of course, as time flies, what seemed infinitely stretched and available with ample plenty in our early 20s suddenly appears to be in short supply as we enter the 30s – Time…Rationed into discrete quanta of weekends, long weekends, vacation days, sick days, and floating holidays – time suddenly becomes premium. Navigating your friends’ and families’ blocked calendars, hectic schedules, pre-made plans gives you a dizzying headache. When did everyone get so darn busy?? And so you pick the option that is always game – ‘Just travel by yourself!’. No stranger to solo-travel, i decided to pick the snowiest weekend in Boston to go where the migratory birds go to escape the harshest winters… Far down South! Everglades National Park in Florida is 1.5 million acres of tropical and subtropical habitat with one of the world’s most diverse ecosystems. A vast languid swampland, this haven among deep-rooted man-grooves and tall saw-grass, is home to the ubiquitous Florida alligator. Only an hour’s drive from the hustle and bustle of Miami, but truly an entire world away. I decided to stay in Homestead, where homes seem afloat on swamps. But beware of your surroundings here; as we encroach further into the marshland, gators claw back to claim what is rightfully theirs. As you head west into the heart of Everglades the lands get more fluid and sink beneath you. Private tour operators will take you into the very swaps to acquaint you with some of its most famous inhabitants, and you can both see and touch some slinky slimy! Given the fragile swamps, motor boats are prohibited. The only way to venture in water is via airboats! Powered by large exposed propellers on the outside, they glide along the surface of the water. Airboats ensure safety to both the flora and fauna that delicately hang by a thread in this national park. As you wade through the man-grooves, the landscape suddenly opens up. And the sky and its clouds spectacularly become the water and the water transforms into a shiny mirror. As you go deeper, the hues deepen and all you can hear is the rustling wind and the water ripples your ride makes. As you witness the moments slip away, all you can do is immerse yourself in the sense of wonder that surrounds you. To sink deep into the slow, languid pace of life in a swamp. Let alone words, even pictures cannot capture the feeling of being there. And so a video-clip will have to do. Just as you settle into the serenity of the Everglades, it throws a gator at you! Dangerous and elusive, the gators hold mystery in their very existence. Seemingly miffed by our company and the cameras clicking away furiously, gators weave into adjoining grasses and slither into the water to avoid any polite conversation. They are literally everywhere. All you have to do is keep an eye out; and your limbs as far away as possible. As we make our way back to mainland i realize how rich and diverse wetlands are; and how little attention we pay them. Congress established the Everglades as a National Park in 1934. Its little wonder then that Everglades have since been designated as an International Biosphere Reserve, a Wetland of International Importance and a World Heritage Site. Everglades national park sure brings home the truth that we are all part of a very inter-connected fragile biosphere. The sooner we learn to respect that, the more hope we leave our future generations with. Lastly, solo travel for me has been an incredible form of self-discovery; truly soul nourishing. I do prefer traveling with loved ones, and do every chance i can. But for times that you just can’t, solo travel is a great option! Throw a few things in your backpack, travel on, and embark on an adventure into yourself. Of course, be sensible, download offline maps on Google, and drive carefully on the hundreds of solo miles. Trust your instincts and keep loved ones informed of timely check-ins. And Yes, go on fabulous meal dates with yourself on each solo-trip! Crepe Connection Cafe for delicious Savory and Sweet crepes for Lunch and Dinner, because why not?! Check out my previous blog on Bryce Canyon National Park and the one coming up on Biscayne National Park! Next Great Smoky Mountains National Park – Are you ready to ‘fall’?